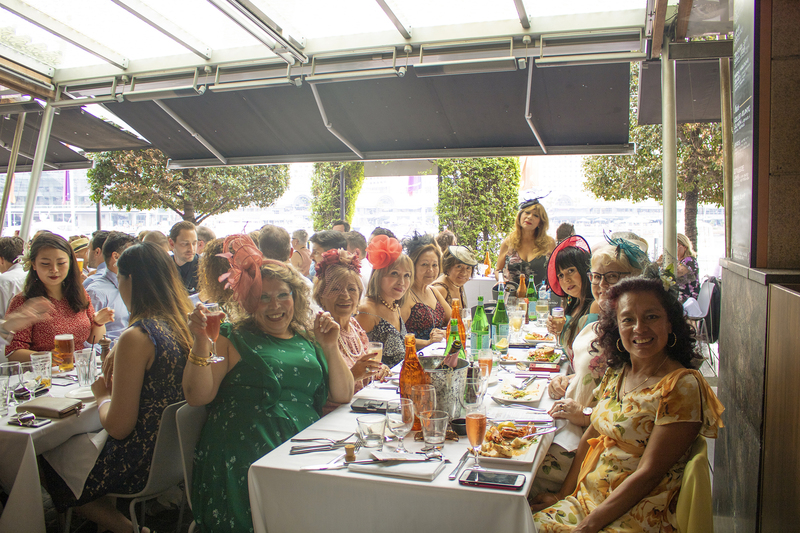 Melbourne Cup 2018 – the biggest event of the year! 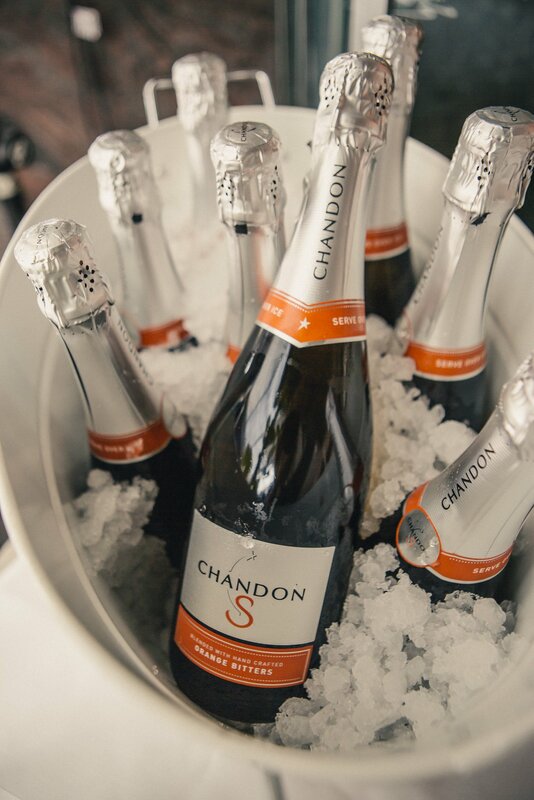 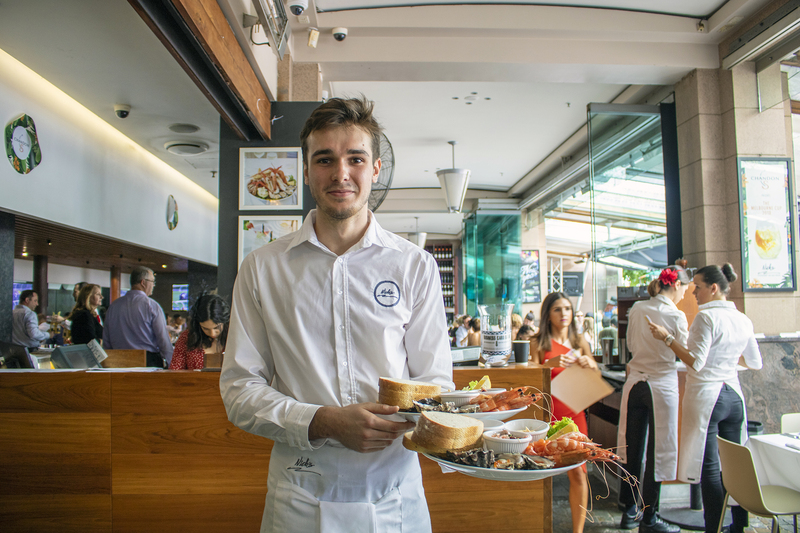 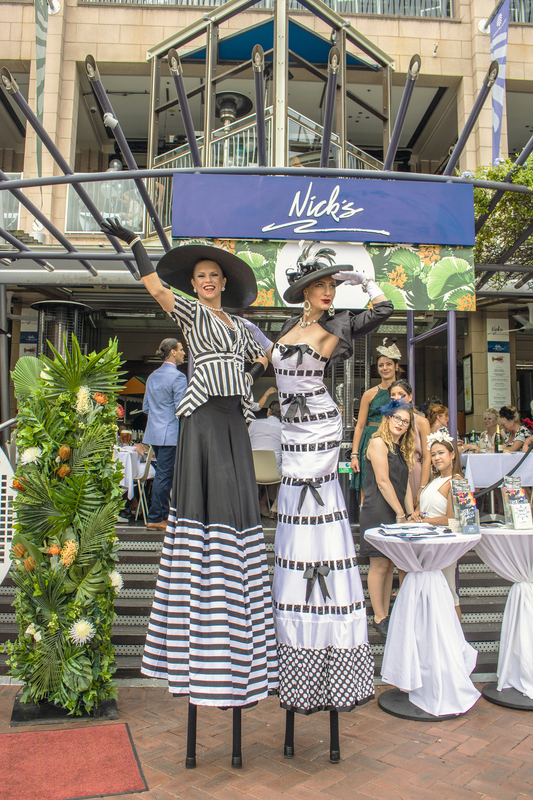 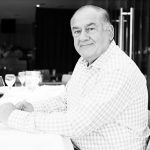 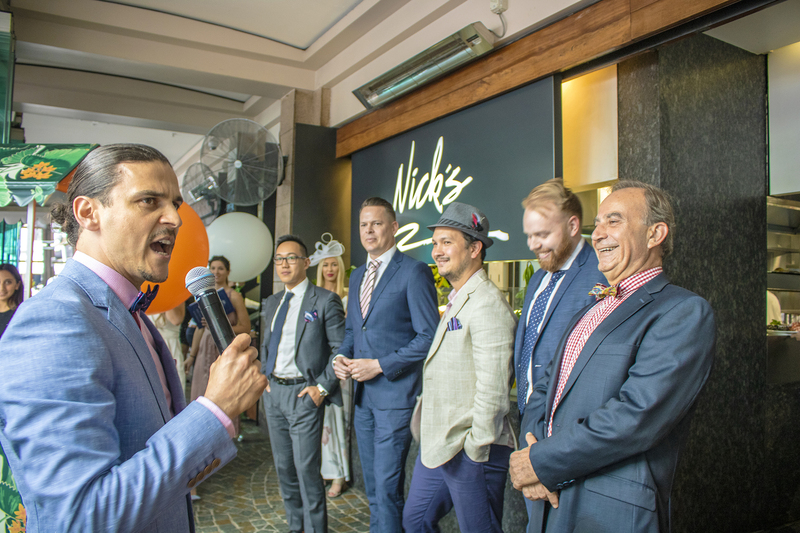 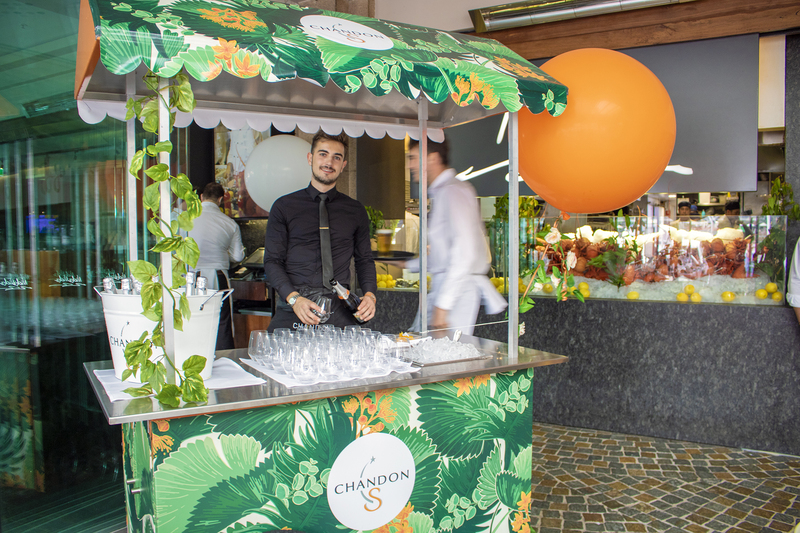 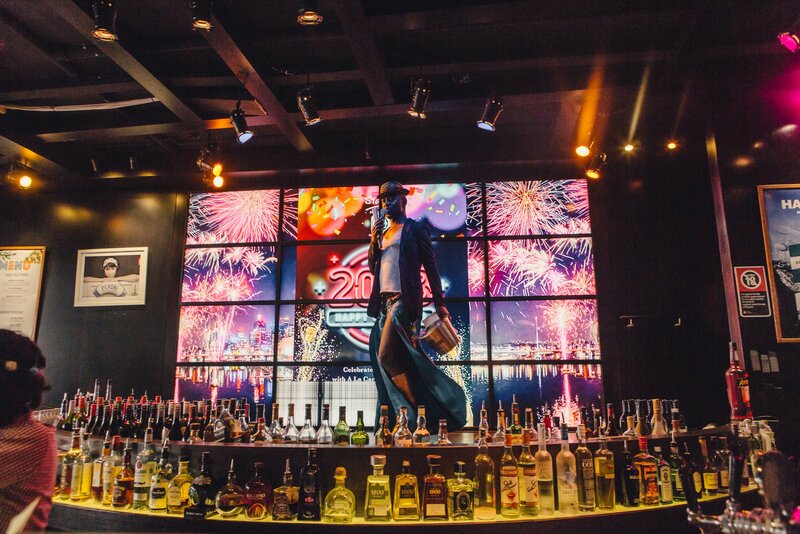 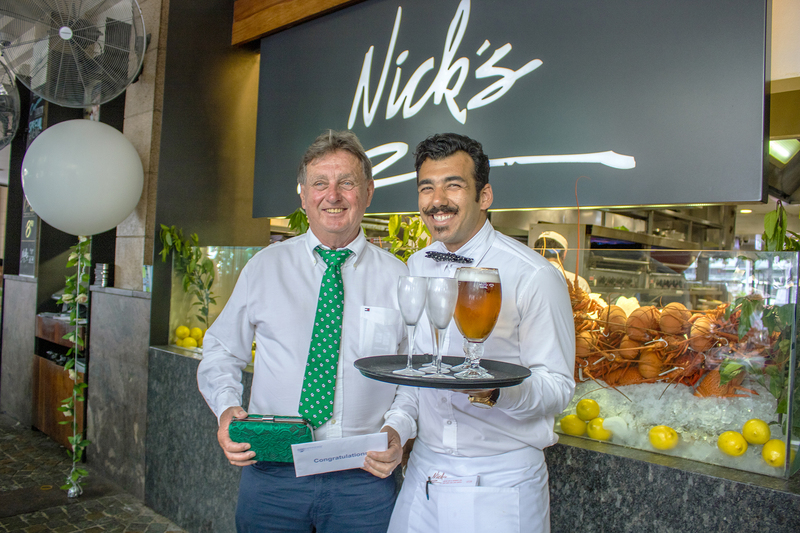 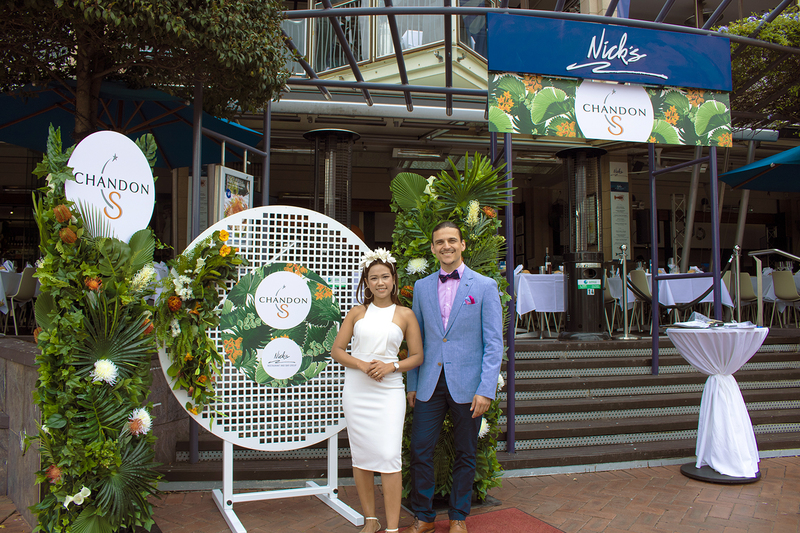 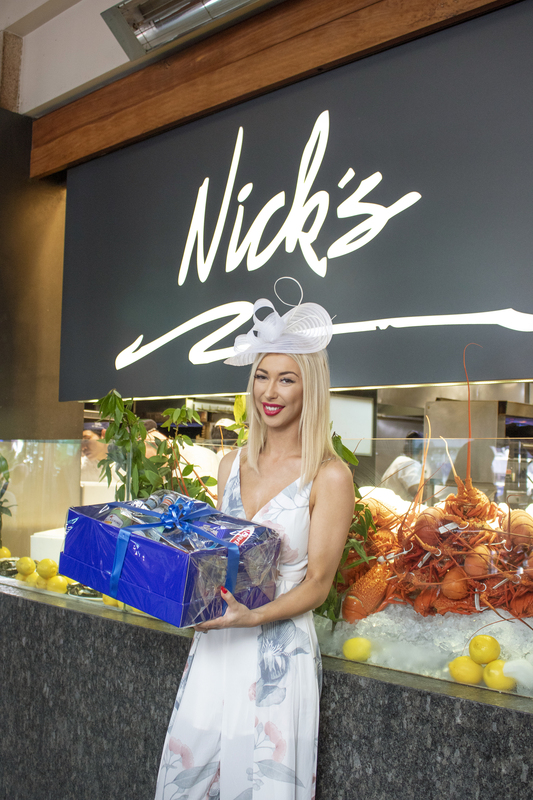 Melbourne Cup truly is the race that stops the nation and is also the biggest sell-out event of the year for Nick’s Restaurant and Bar Group. 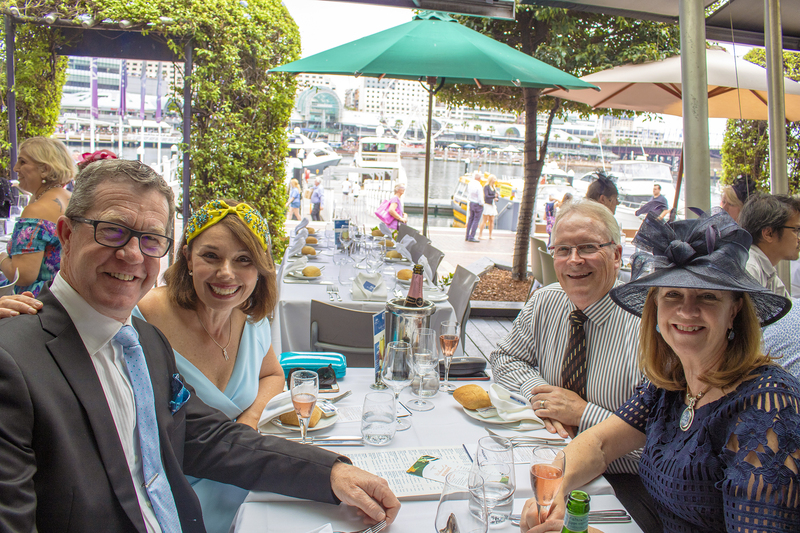 The day was filled with laughter, cheer and full stomachs! 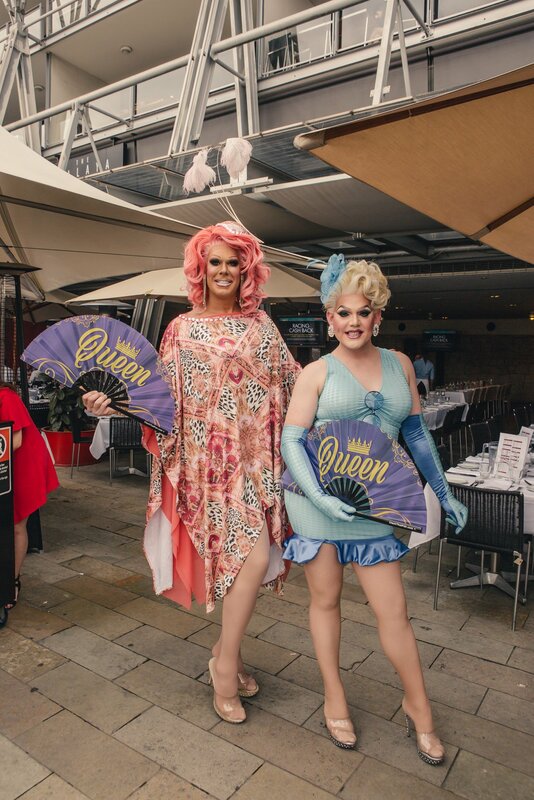 Our fabulous MC’s worked their magic in our venues (some filled with over 500 people) and what an atmosphere it was! 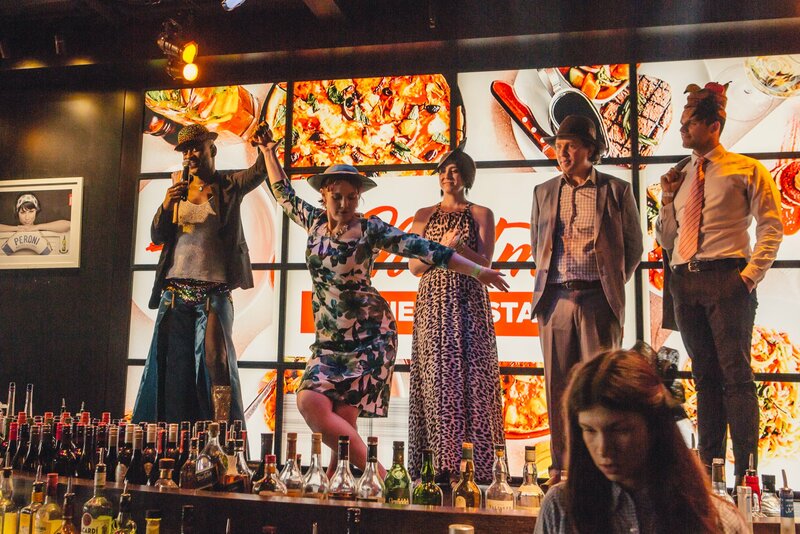 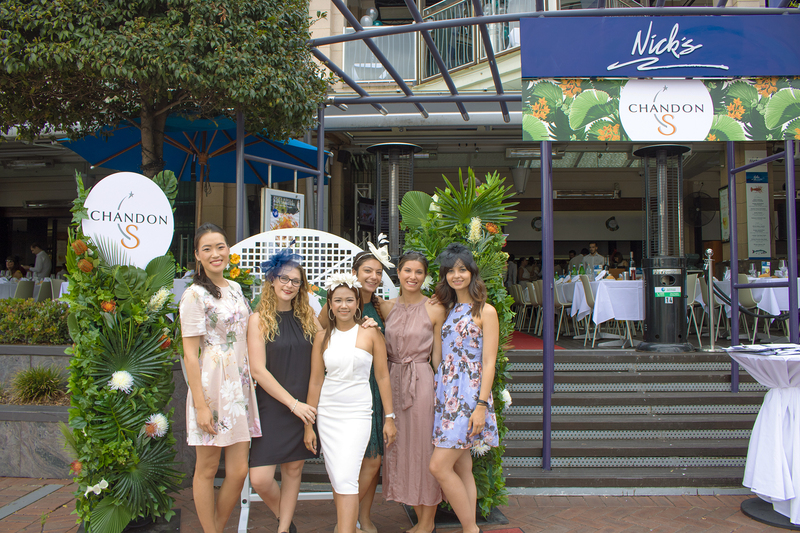 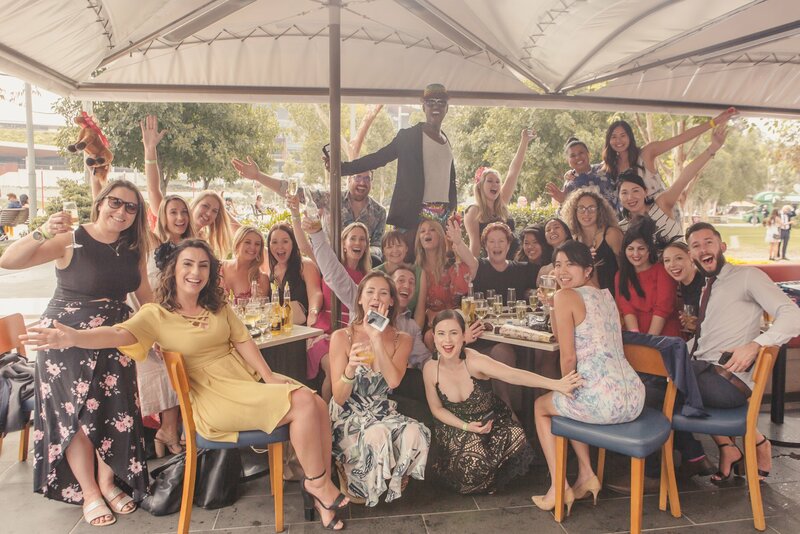 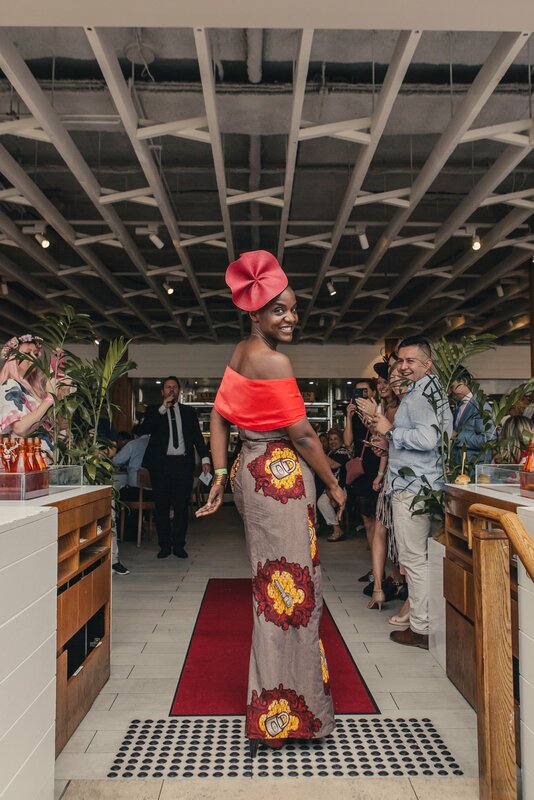 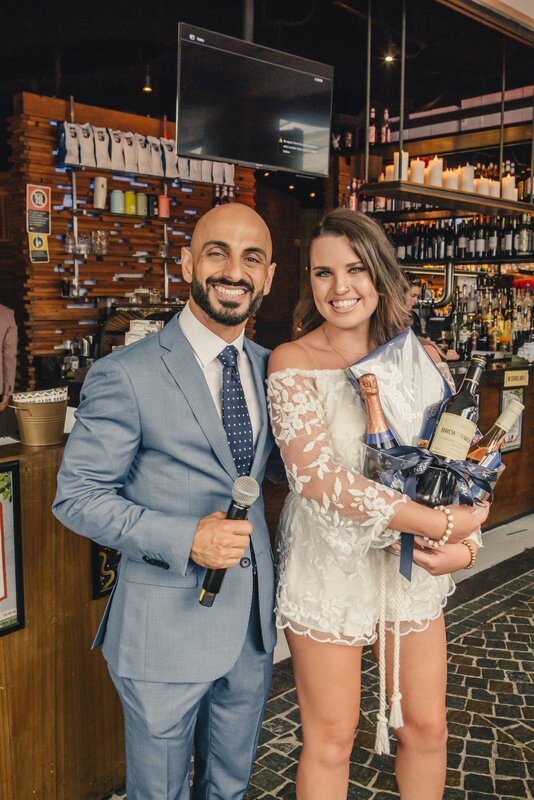 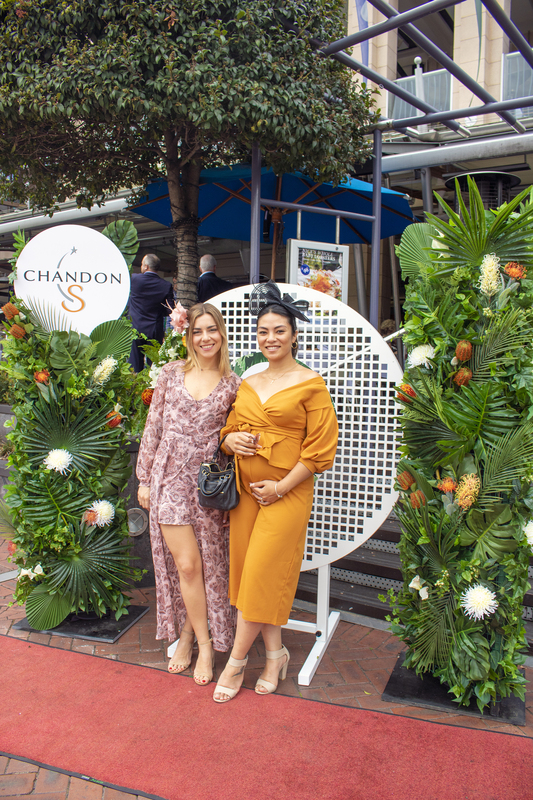 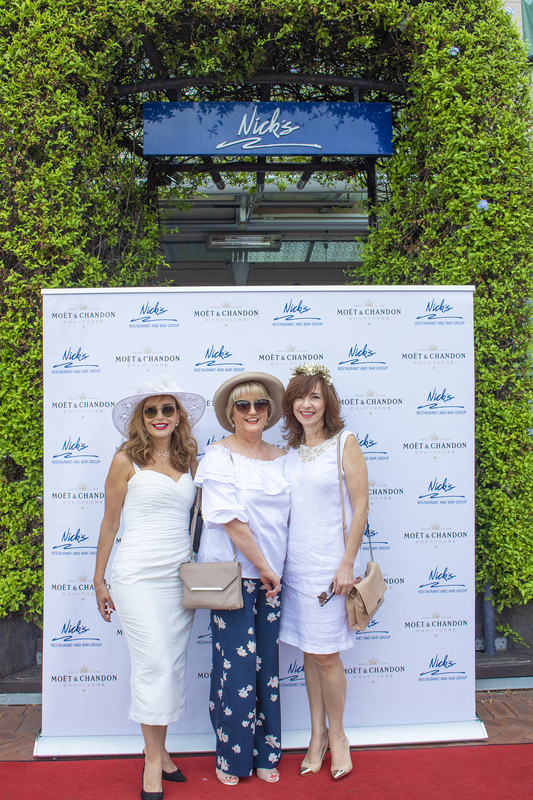 Winners of the lucky chair prizes took home Baci Chocolates, Memorabilia Horses and Entertainment Books but the best part of the day entails a fashion parade – showing off our gorgeous patrons for best dressed, best tie, highest heel and best hat/ fascinator! 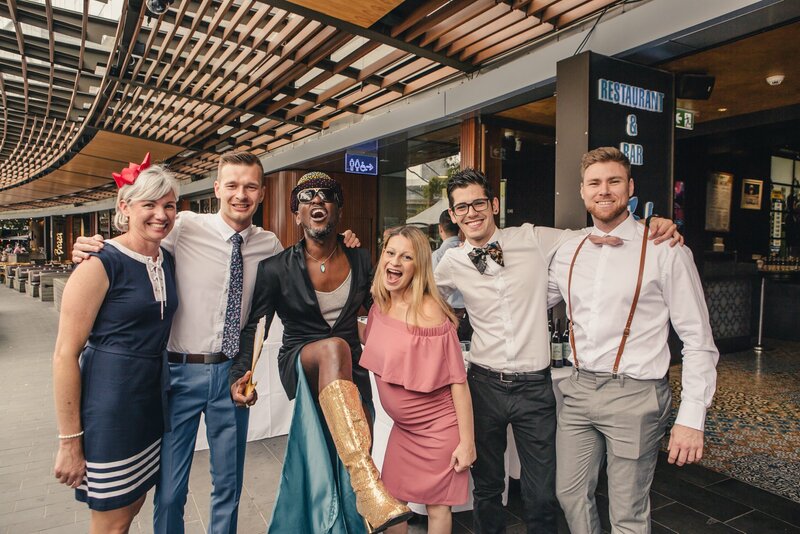 Our competitions truly are the highlight of the day and those who participate to win the major prizes must strut their stuff and win the crowd over – and believe us, when our guests cheer, they cheer hard! 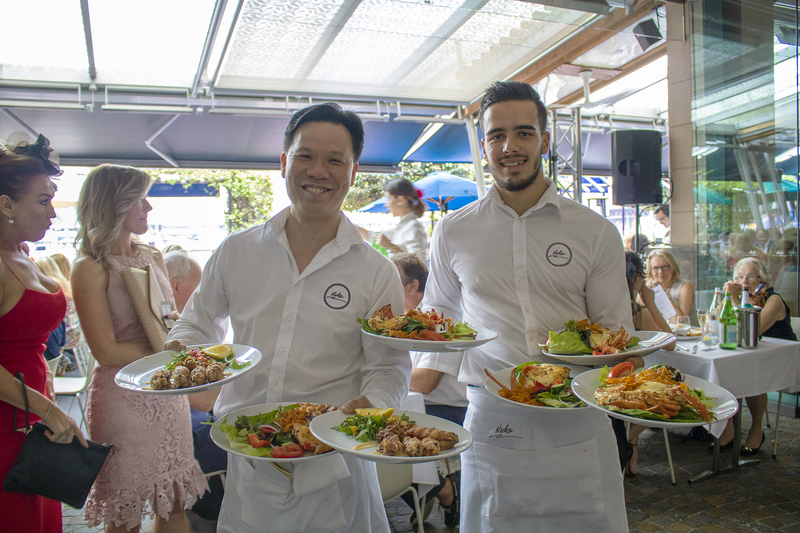 So much preparation goes into the day, from all angles and we would like to thank everyone, from our staff, our suppliers and ofcourse our patrons! 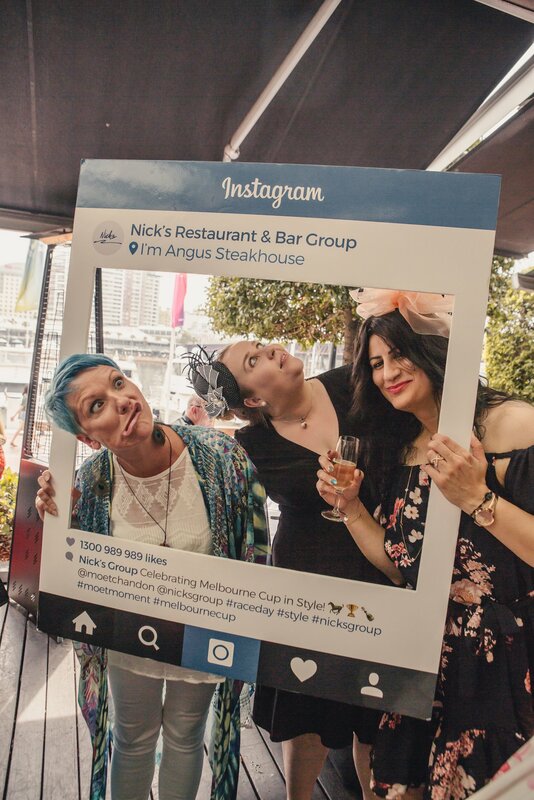 Our chef’s who created a stunning Melbourne Cup menu to the execution on the day. 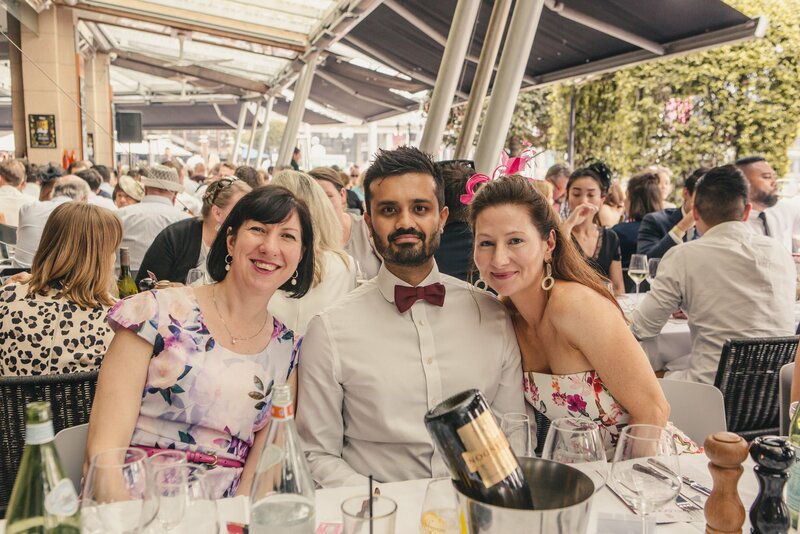 Our dedicated managers who worked on the event months on end to ensure a perfect Melbourne Cup day. 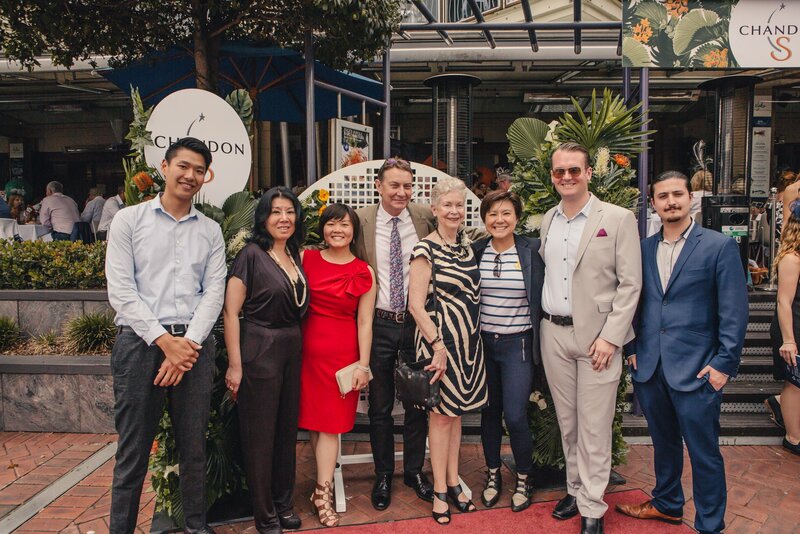 All our staff who we consider family – that we could not do what we do without their hard work and support during this event and beyond. 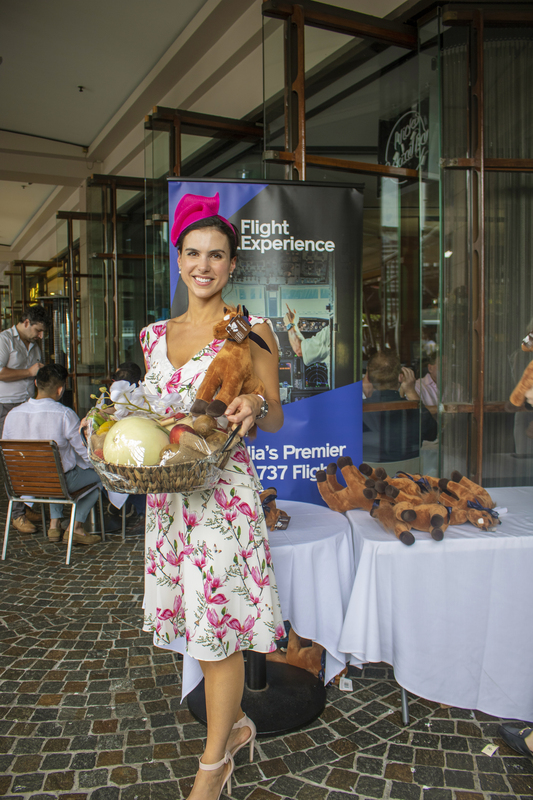 Our major prize sponsors; Pacific Boating, Flight Experience, Pro Bros and many more!! 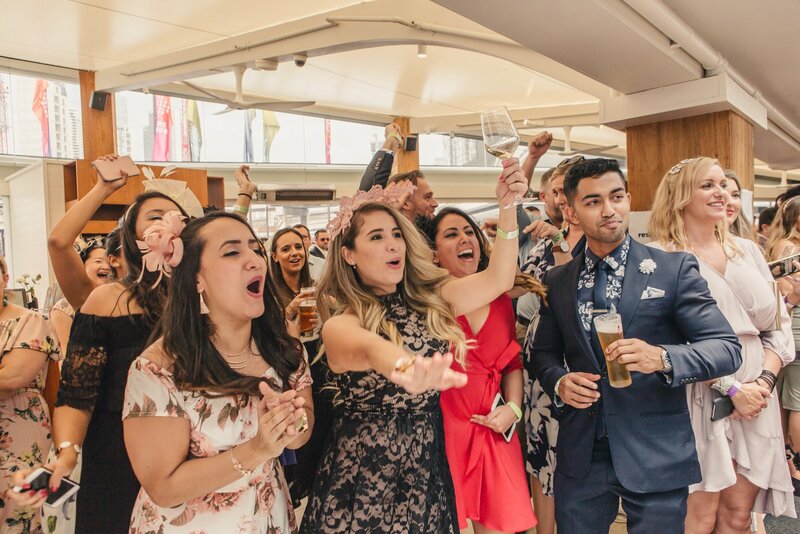 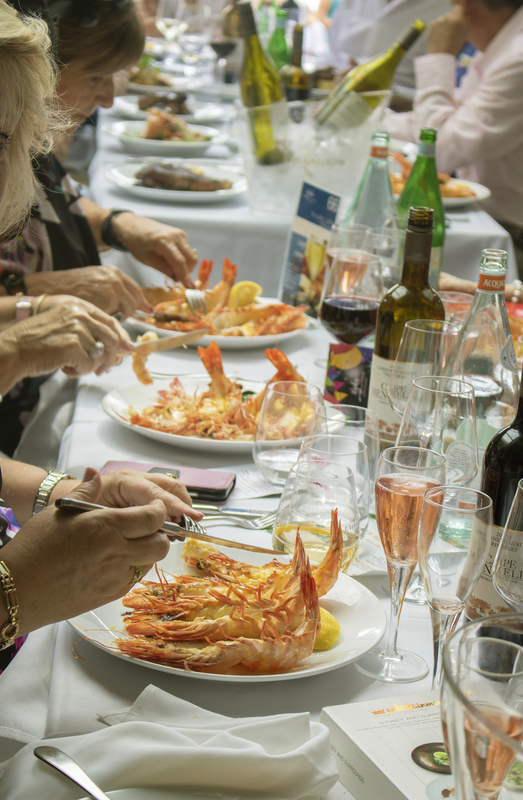 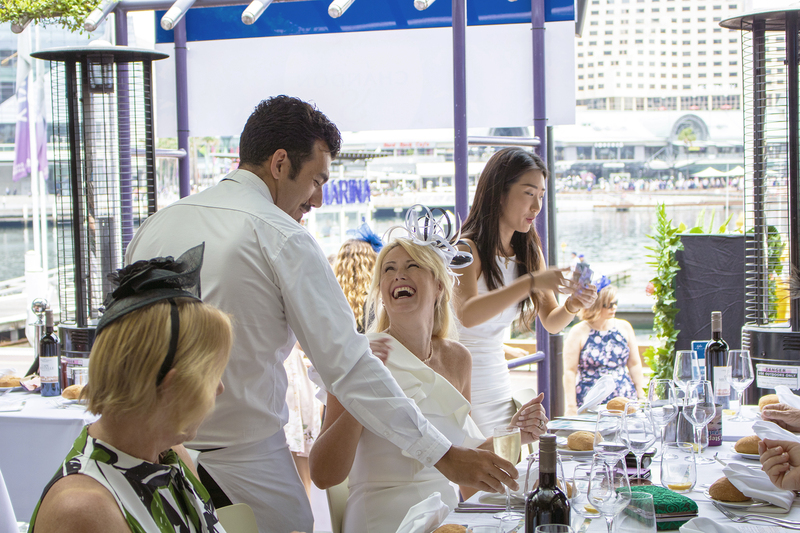 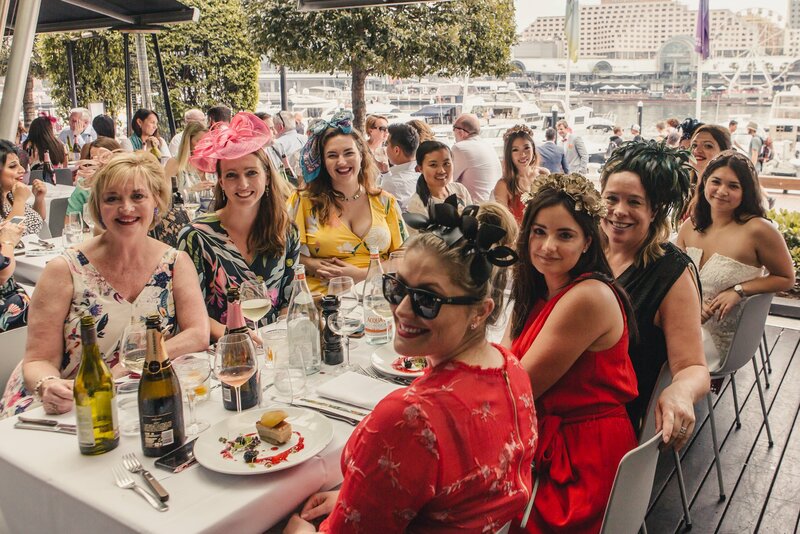 We look forward to next year’s Melbourne Cup and know that it will be bigger and better – so stay tuned and book in early to be a part of this amazing day!